Amazon plans to grow its France-based workforce from over 5,500 today to over 7,500 by the end of 2018. Amazon also empowers over 100,000 businesses and content creators through Amazon Marketplace, AWS and KDP to help them succeed. Clichy – 15 February 2018 – Today, Amazon announced that it plans to create an additional 2,000 full-time jobs in France by the end of the current year. These new job opportunities are for people with all types of qualification - from engineers and business school graduates to those seeking entry-level positions and on-the-job training. 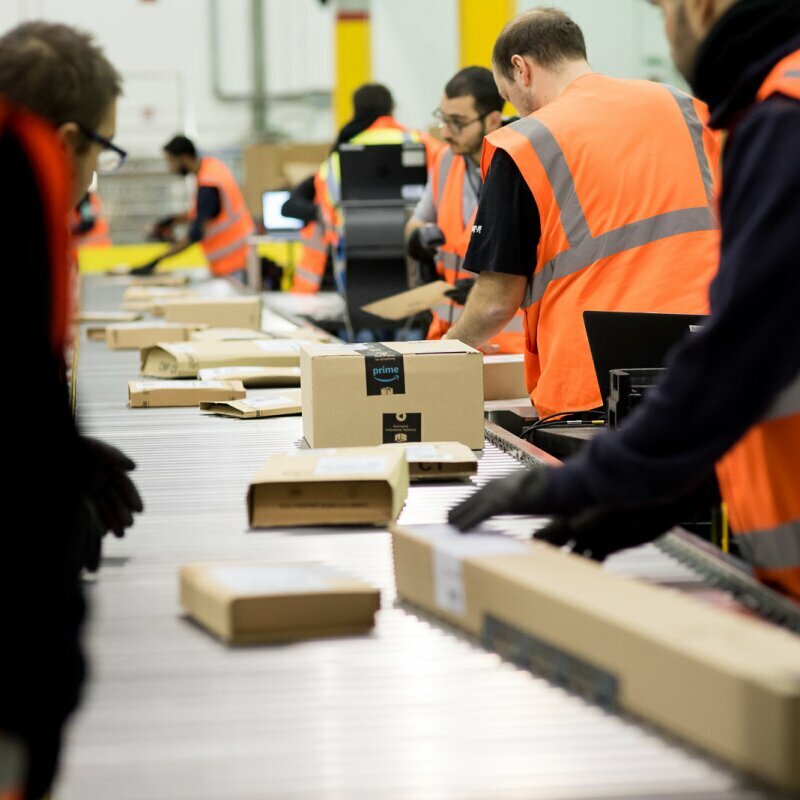 Part of the roles will be in Amazon’s existing network of five fulfillment centers in France, including the fulfillment center inaugurated last October in Boves (Somme), as well as the company’s Clichy corporate office. 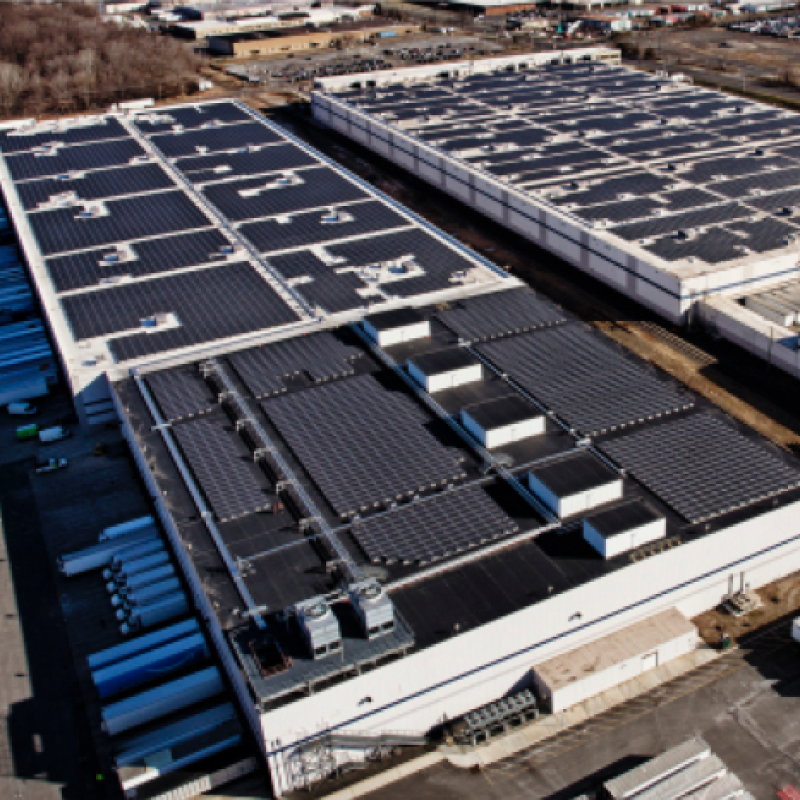 Many others will join the Amazon Web Services team to help tens of thousands customers in France to take advantage of the Cloud and to support the recent opening of the AWS infrastructure region with three Availability Zones in the Paris area. “We are creating thousands of new job as we continue to innovate to deliver unparalleled shopping and entertainment experience to our customers and to empower thousands of entrepreneurs that are capitalizing on our infrastructure and services to accelerate their success in France and abroad,” commented Frédéric Duval, Country Manager, Amazon.fr. Amazon also helps over 100,000 businesses and content creators through Amazon Marketplace, Amazon Web Services and Kindle Direct Publishing. 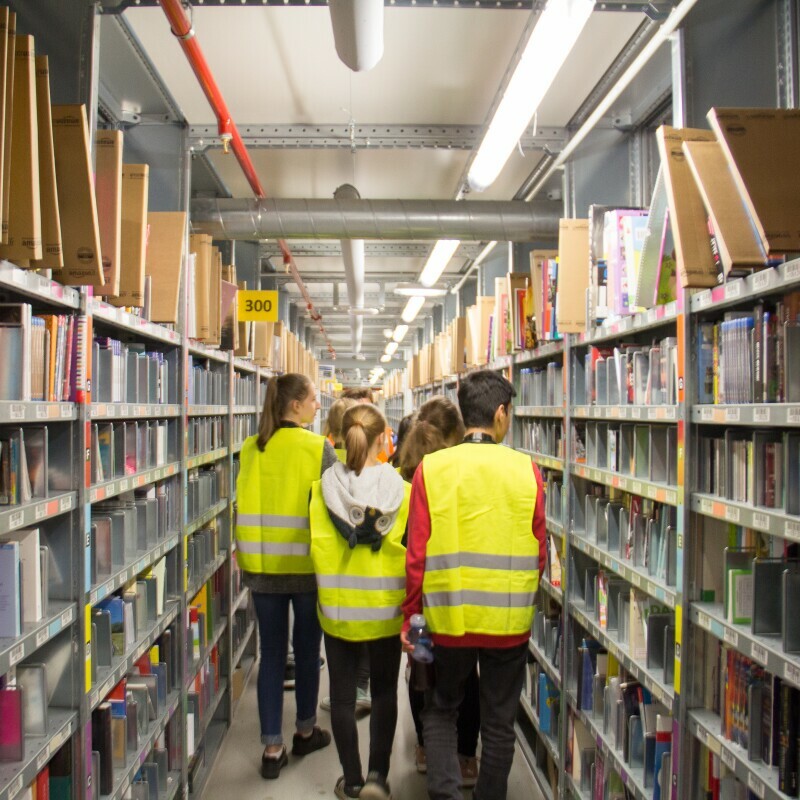 There are more than 10,000 France based businesses selling on Amazon Marketplace, which employ more than 10,000 people in France to run their sales activities on Amazon Marketplace and achieved export sales of more than €250 million last year. Kindle Direct Publishing enables anyone to publish books and reach millions of readers. Amazon Web Services gives anyone – from startups to fast-growing businesses like AlloResto by JustEat and Teads to established enterprises like Societe Generale and Veolia – access to virtually unlimited compute power, storage, and other IT resources, making it faster and less expensive to launch and grow new businesses. 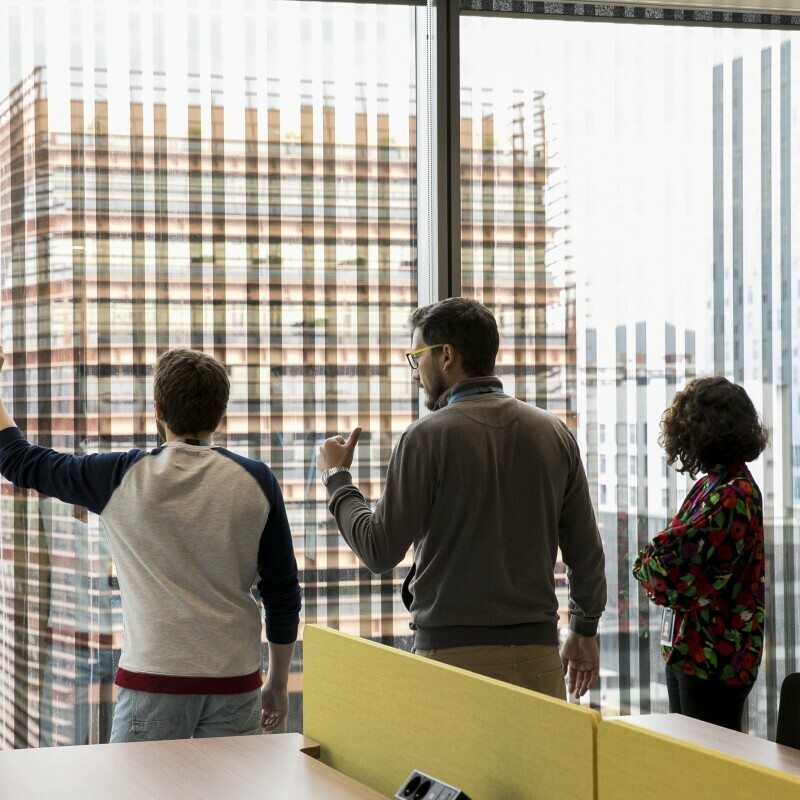 Since its inception, AWS has empowered tens of thousands of businesses in France, like these, and more than 80 percent of companies listed on the CAC 40 to launch, grow and create jobs. 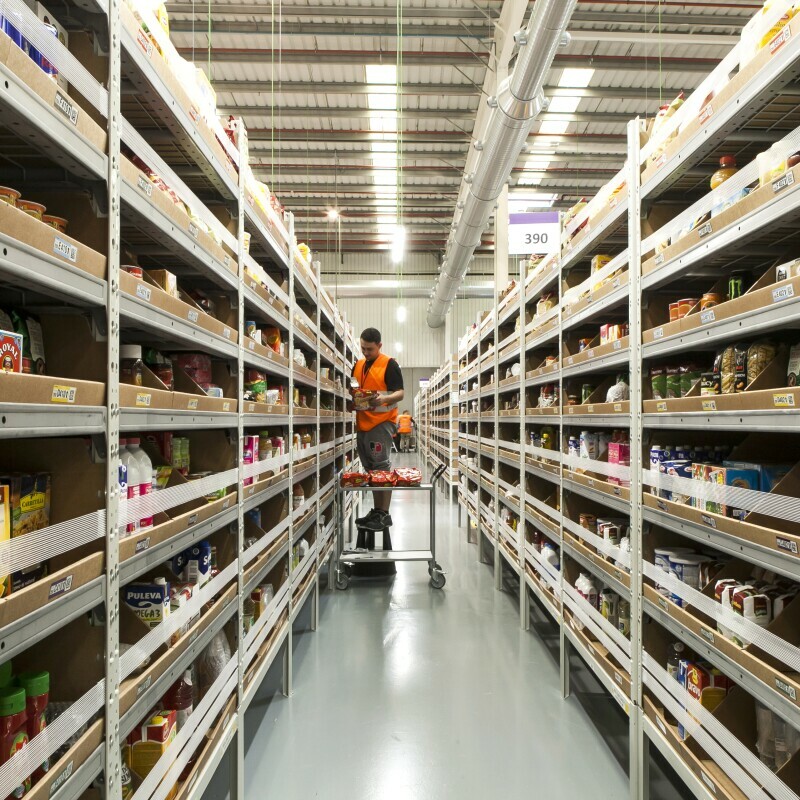 Amazon has invested over €2 billion in its French operations since 2010. 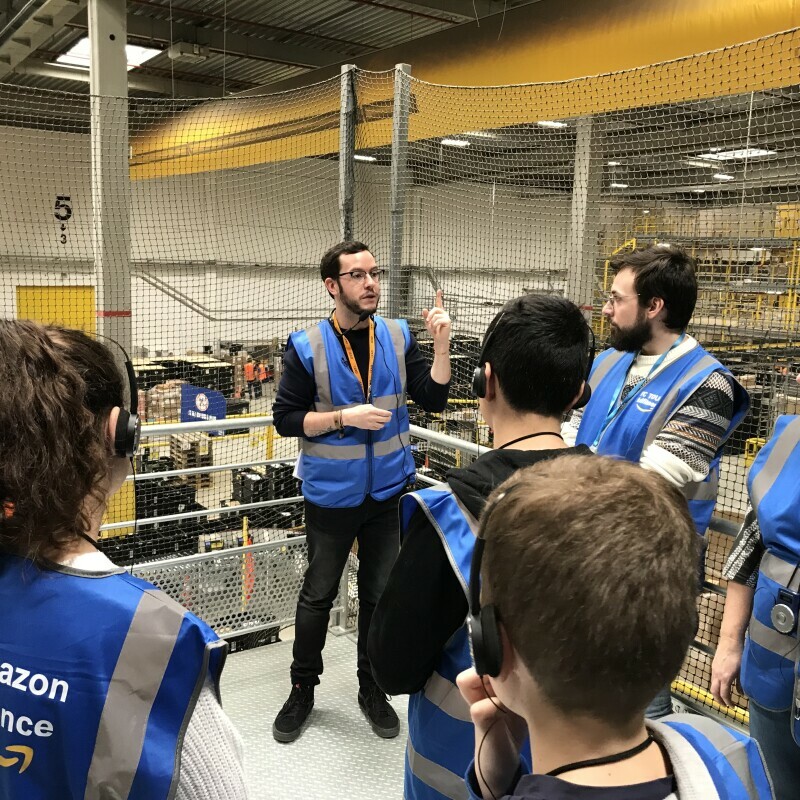 Last year, Amazon created over 1,500 jobs in France, growing its workforce from 4,000 employees at the beginning of 2017 to more than 5,500 by the end of December. For more details on Amazon’s economic impact in France, click here.